We have a full-time certified aesthetician, Gina Racca, who is a specialist in skin care and peels, makeup, and body treatments such as waxing. 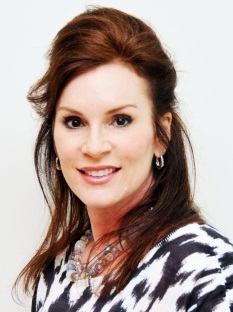 Consultation with Gina is a service that we provide to all of our patients, and she is an expert in the Obagi, IS Clinical, SkinMedica, and Revision skin care lines. She is also an expert on camouflage makeup to help immediately after a procedure, as well as the regular Jane Iredale Skin Care Makeup Line. In addition, our aesthetician can help you with other products such as the Clarisonic Skin Cleansing System. 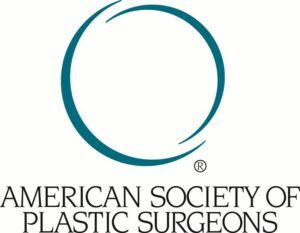 Gina performs the CoolSculpting, MiraDry, EXILIS and REJUVAPEN treatments, as well as some laser procedures, and assists the doctors at FPS in all aspects of skin care. Patients can schedule a consultation with Gina directly, or plan to meet with her after meeting with one of our physicians. Gina can be reached at [email protected].